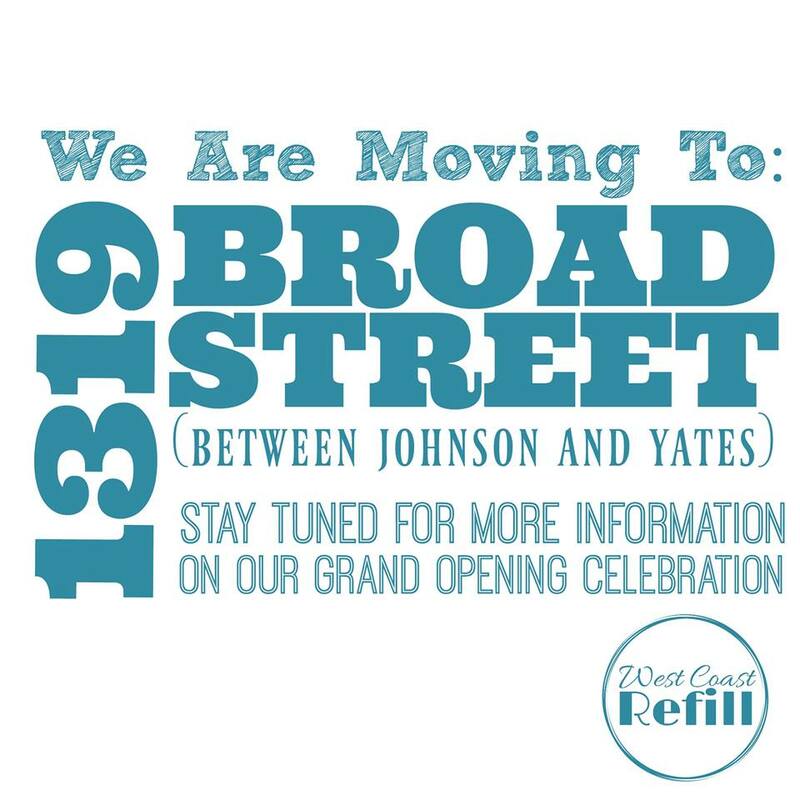 Join us at our new location 1319 Broad Street in late April. We opened our tiny little shop in Dragon Alley on July 30th, 2017. It’s a lovely little courtyard alleyway in the heart of Canada’s oldest China Town. It was small, and tucked away and it was what we could afford without taking a big bank loan to get started. 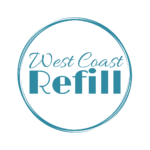 We always knew it was just going to be a stepping stone to something bigger, and now, after not quite eight months in business, with very little walk by traffic, and no street signage what so ever, our customers have made a point of finding us and proving to us that there is a strong desire to refill bottles with environmentally friendly cleaning products, and a huge interest in workshops on living more sustainably. So much sooner than we ever expected, we are expanding to a larger store front only three blocks away. We will miss the amazing people in Dragon Alley who are so friendly and supportive, The Emporium Dragon Alley, Geeks on the Beach Web Agency, Victoria Natural Lines, Wilson Acupuncture, Voltage Media and especially Union Pacific Cafe who keep us fully caffeinated. We look forward to having more space, and hopefully an easier to find location, where we can provide an even larger selection of products and events to our loyal customers and supporters. Our Dragon Alley location will remain open until April 14th. Our goal is to have a grand opening celebration in our new Broad Street location on Earth Day, April 22.